Asus is showcasing a lot of products out at CeBIT this week, but the ones gathering by far the most attention are those in the expanded Eee PC family. The company has announced two additions to the family – an older 7-inch that comes with Windows XP pre-installed and a second, newer design that incorporates a 9-inch display. The new model, which is dubbed the Eee PC 900, comes complete with 1GB of DDR2 memory and up to 12GB of solid-state storage with either Linux or Windows XP installed. 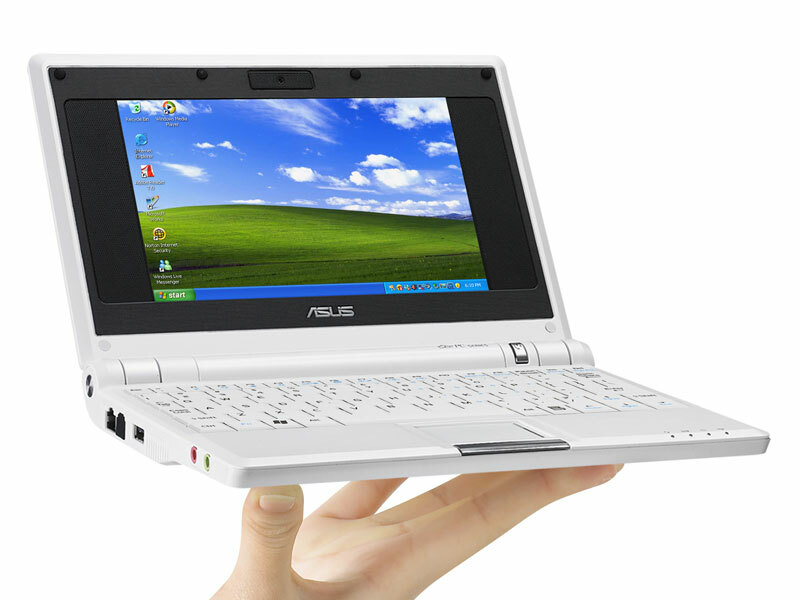 The 9-inch screen has a resolution of 1024x600 – this is something that has been much sought after since the release of the Eee PC 700-series. 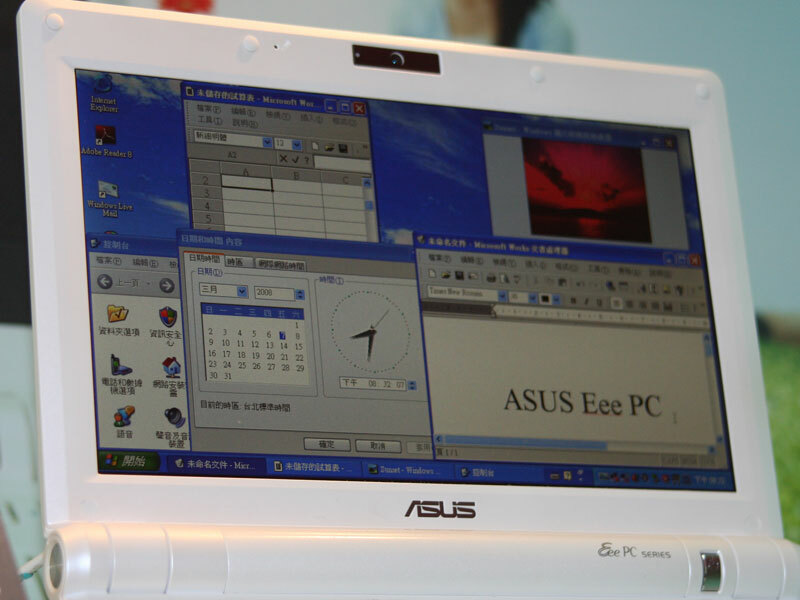 Interestingly, Asus remained quiet on the rest of the hardware included inside the new Eee PC—especially with regard to what CPU is being used. 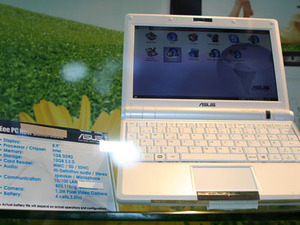 Could it be that Asus will use one of the new Intel Atom processors, since this is the type of device that Intel has designed those processors for? 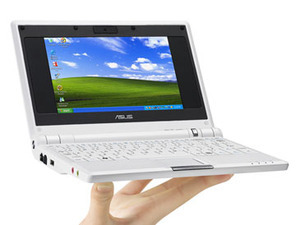 After a bit of digging, I managed to find out that the Eee PC 900-series sub-notebooks will use the same CPU as the one in the current 700-series devices. To some, that might be a little disappointing, especially with Silverthorne and Diamondville on the roadmap very soon, with the official launch probably likely to be at Computex 2008 in June. 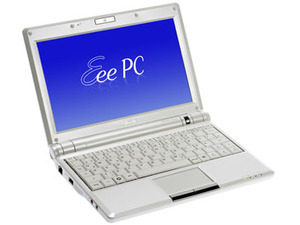 If you're waiting for an Eee PC based on Intel's new ultra low power microarchitecture, I wouldn't be surprised if we saw an Atom-based Eee PC by the end of this year. 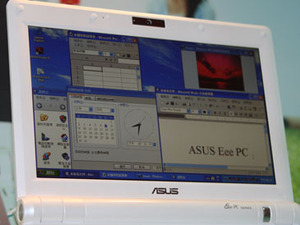 Aside from the resolution increase, memory and storage, Asus has improved the position of the microphone and the quality of the webcam as well. The company expects the product to hit the market in the summer at around €399 (inc. VAT). 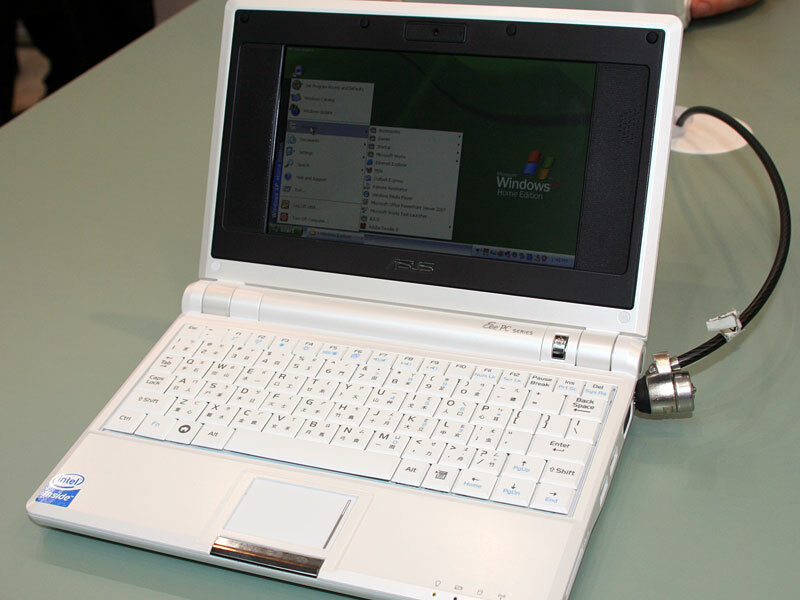 From what we're told, the Eee PC 701 with Windows XP pre-installed will come with more accessories and will have a suggested retail price of about £260 (inc. VAT) – that's about the same price as the current Linux-based Eee PC 701 4GB sub-notebooks are selling for, but that's because the demand is high and supply isn't quite as good as Asus would like at the moment. That's said to improve though, as the company expects to sell between three and five million units over the course of this year. Are you looking forward to one or other of the new devices? Let us know in the forums. Updated: Here's some shots from the CeBit show floor. The pictures are clickable to larger images.